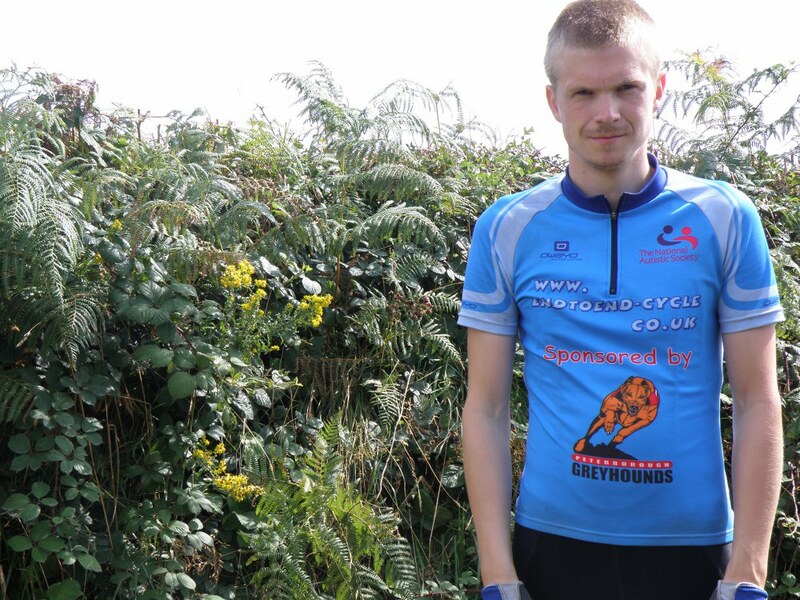 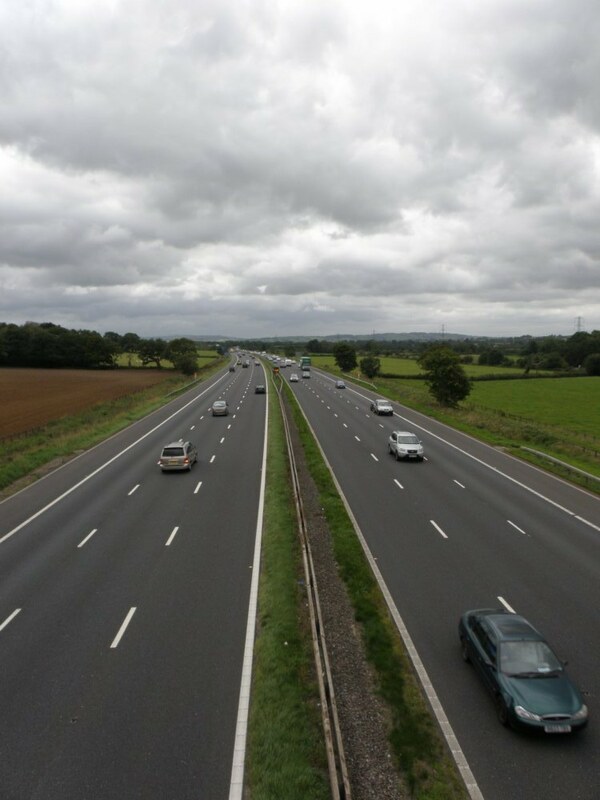 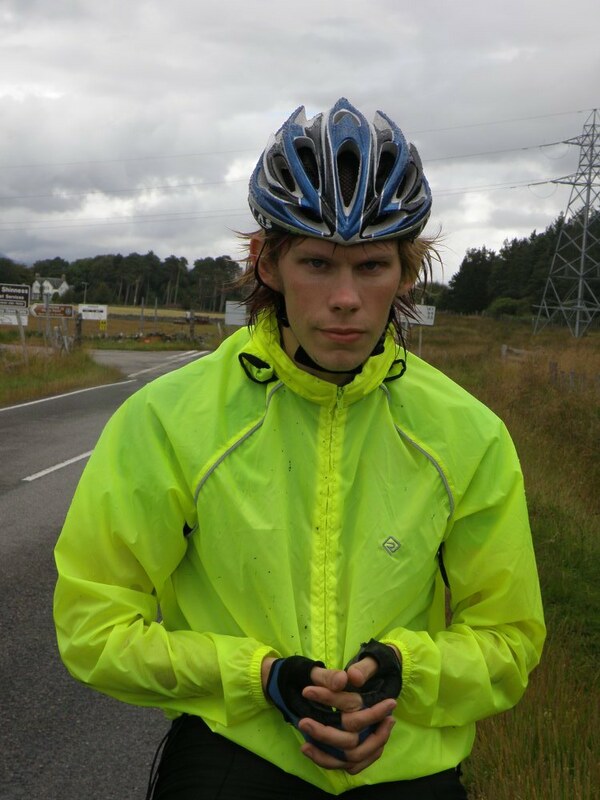 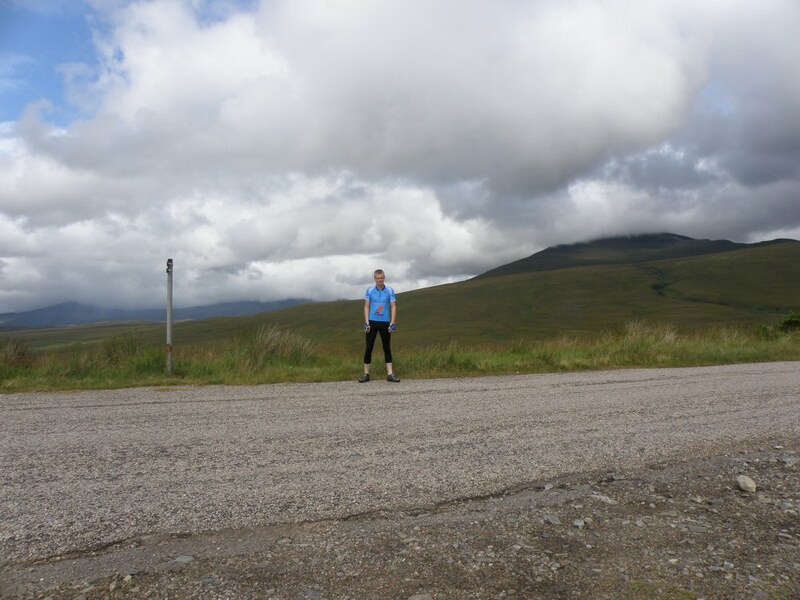 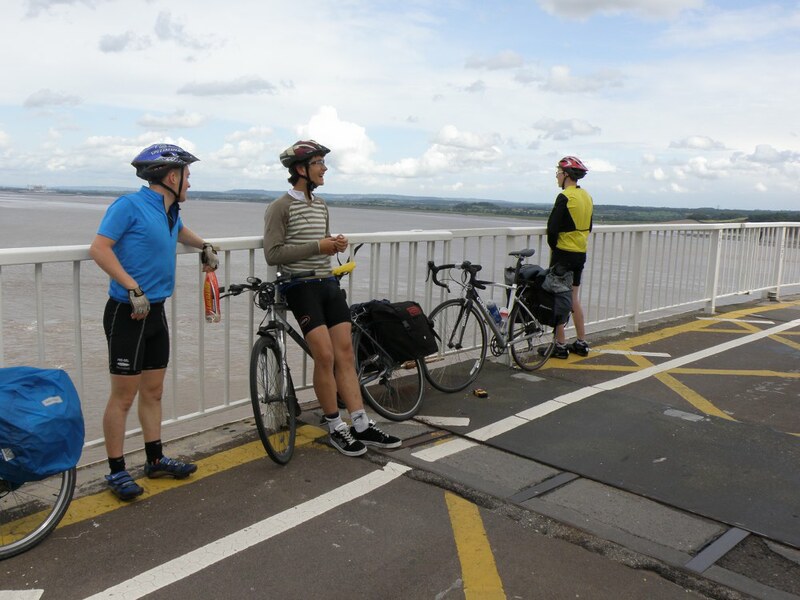 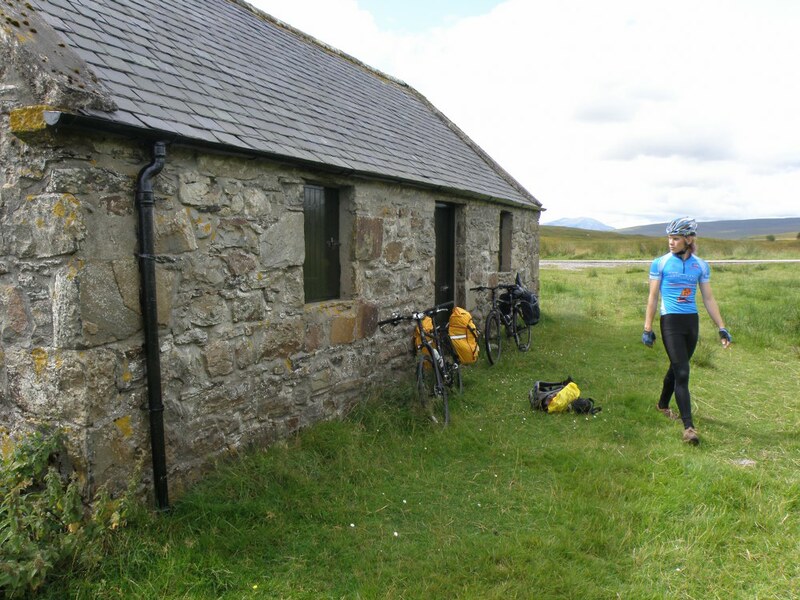 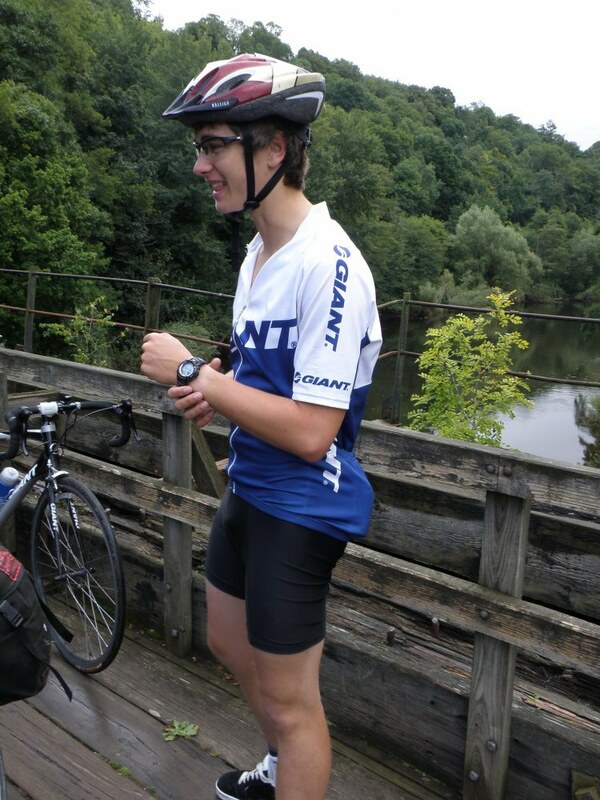 A FIREFIGHTER has completed a 1,250 mile cycle ride from one end of the country to the other. 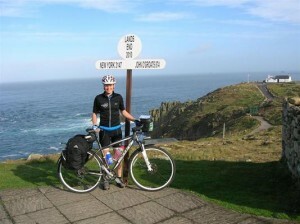 Kathryn Lazenby, from Terrington, rode solo and unsupported from Land’s End to John O’Groats, staying at fire stations along the route. 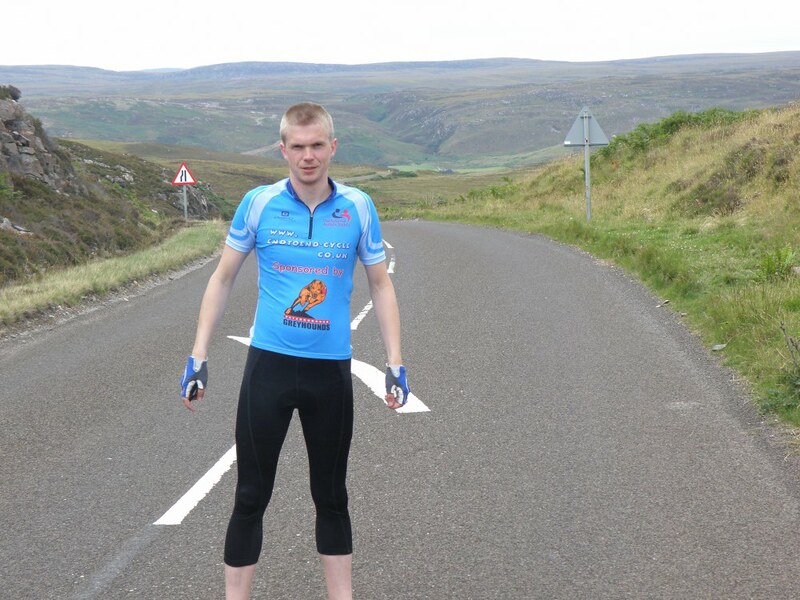 Read the full news article on the Hazette & Herald: www.gazetteherald.co.uk/news/8466149.Terrington_firefighter_cycles_from_Land___s_End_to_John_O___Groats_for_charity/.